Ignite your senses at this Maui vacation rental in paradise. Experience sweeping oceanfront views, listen to the cascading waterfall ponds and explore the lush native tropical gardens at these idyllic Maui condos. The sizeable one and two bedroom units feature master suits and large private lanais, perfect for watching the breathtaking Hawaiian sun sink into the Pacific at sunset. 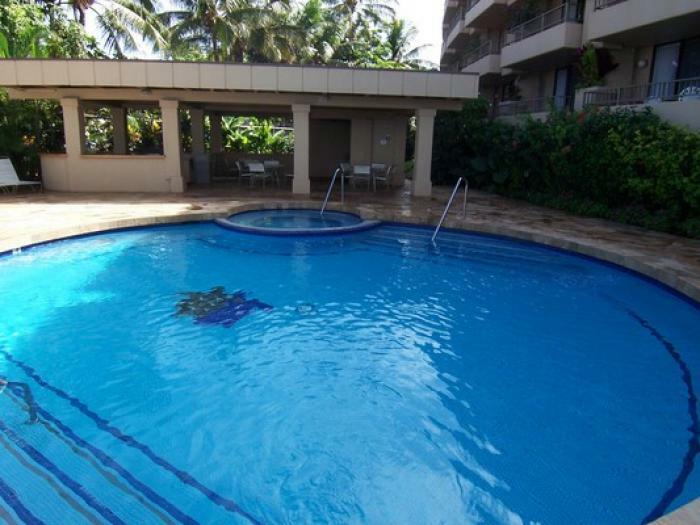 Unwind at the ocean side pool and hot tub or go explore the award winning restaurants, golf courses and shops of the famous Kapalua and Kaanapali resorts nearby. Located next to a family beach park and across the street from a local farmers market and a health food store and cafe. The perfect getaway for families and couples alike!